The Liberal golf team placed second at the Guymon Invitational Tournament at Sunset Hills on Thursday. Cameron Riley led the Redskins by shooting a 73 for second. Caleb Gerhardt and Tracey Hill both shot 90. 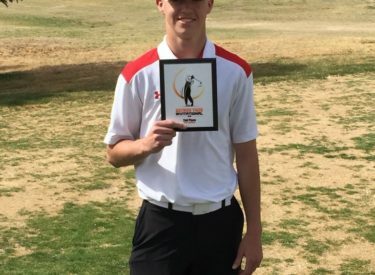 Guymon’s Grayson Wallace, who has signed at Wichita State to play golf, won his home tournament with a 66. Guymon won the tournament. Liberal competes Tuesday at Sand Creek at Newton.